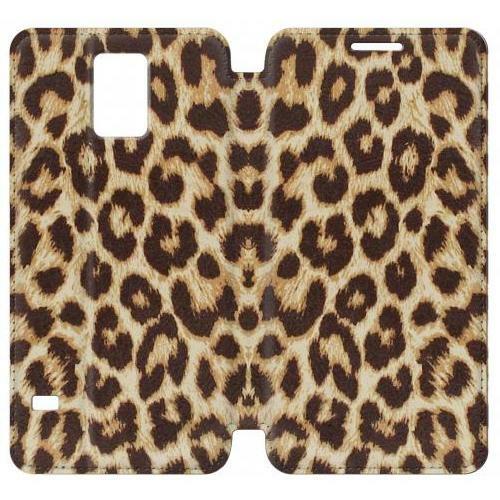 Our Leopard Pattern Graphic Printed hard cases offer easy snap-on attachment for a perfect fit and give you quick and easy access to all your phone's features. 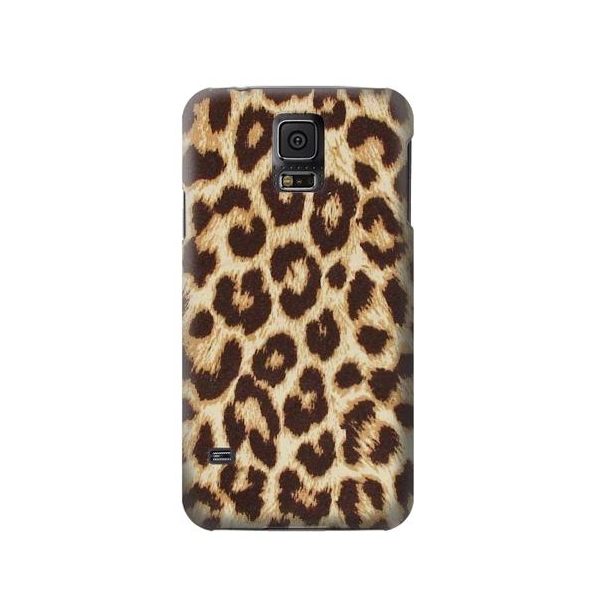 This Leopard Pattern Graphic Printed case is made of rugged, durable material to withstand everyday use, protecting your Samsung Galaxy S5 from scratches and damage. It is simply the perfect gift for anyone who has a cell phone, including you! Leopard Pattern Graphic Printed Image printed using sublimation technology, which produces gorgeous sharp images with vivid colors. 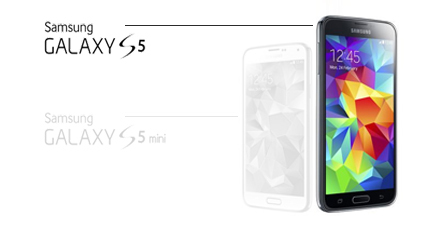 Full Wrap Samsung Galaxy S5 Case? For further information about Leopard Pattern Graphic Printed Case for iPhone 7 (4.7 inches) please email Customer Services.